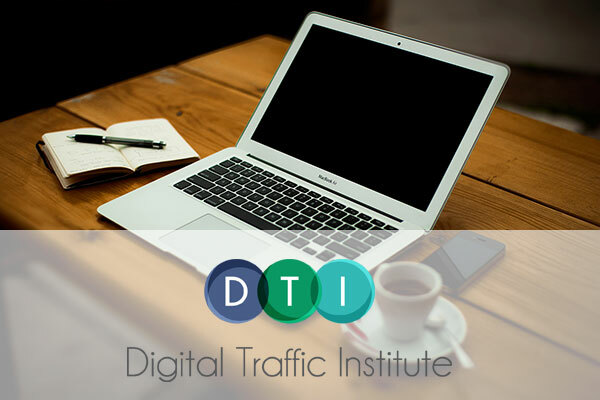 Resources That Will Help You Automate Your Business Online. As a small business owner you don't have time to mess around. You are overwhelmed, your to-do list never seems to stop and you run around putting out fires! You need to know what works and how to put it into action for your business. We believe automation is the key to giving you a business you love that works hard for you. Our blog and podcast are where we share everything we know with you, with the hopes that what you learn will help you feel like your plate is a little less full and help keep your entrepreneurial spirit strong. 24/7 online and social media marketing help. 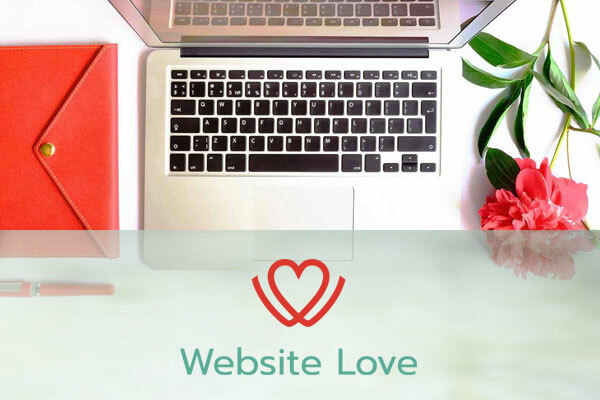 Get a website you love. Grow a business your customers love. 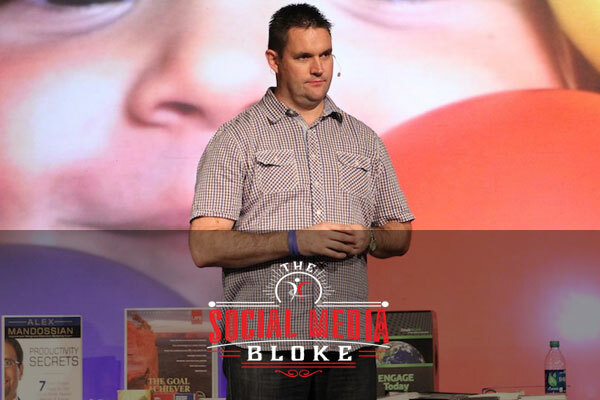 Work with Andrew McCauley to improve your marketing campaigns. 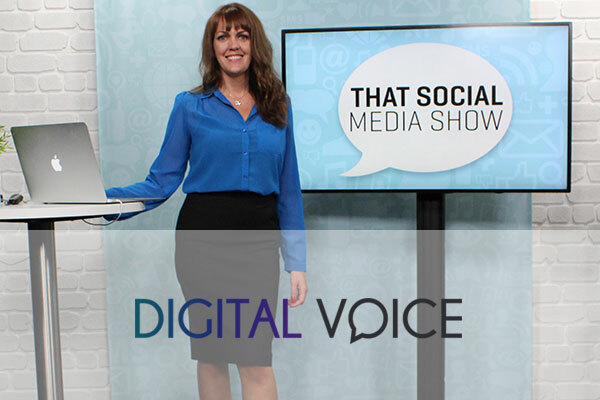 Work with Heather Porter to grow your brand online.